MTV Movie Awards Nominations Are Out! 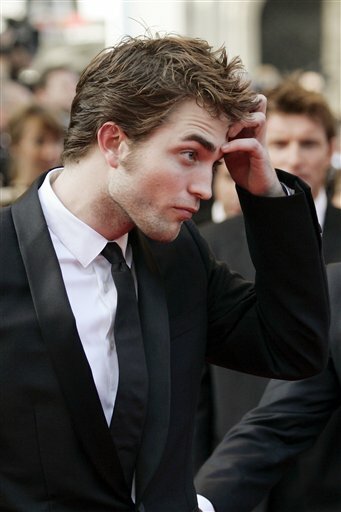 This year MTV changed its rules to give other films a chance, (by now they know the power of the twihards) so Breaking Dawn Part 1 is only nominated for Best Kiss (obviously) and Movie of the Year. Vote here! 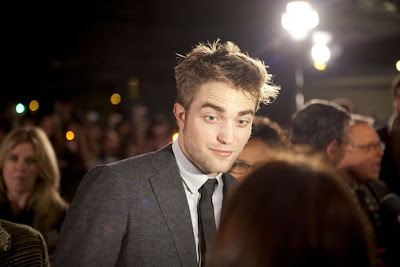 Bel Ami: New Behind The Scenes Clip & More! 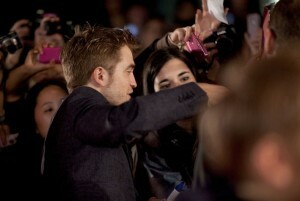 Costume designer mentions Rob at around 1:25. 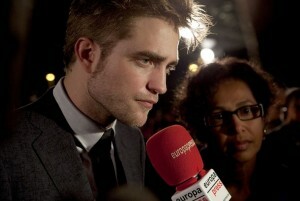 Bel Ami will be available on demand this Friday! 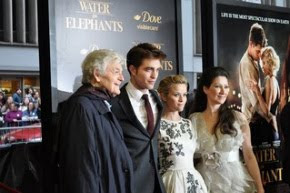 - and will be released in US theaters June 8th. 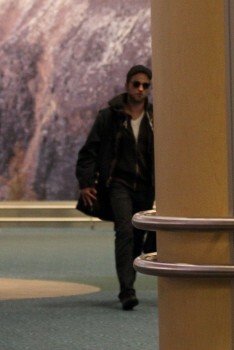 After a quick trip to DC, Rob arrived in Vancouver Sunday for a few days of Breaking Dawn reshoots. 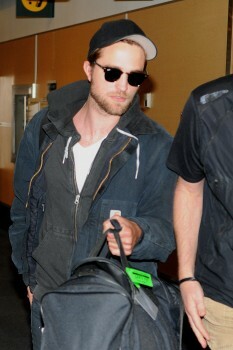 A smiling Kristen, Michael Sheen, and Ashley Greene arrived on flights from LA later. 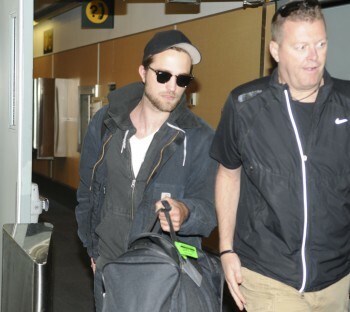 Bill Condon flew in last week, to prepare for the filming that's only expected to take a few days. Stay tuned for updates as we get them! Pattinson dined with four friends, ordering a steak—medium rare—prepared by Majestic Chef Shannon Overmiller and autographing a menu for Eve Armstrong, Chef Cathal Armstrong's 13-year-old daughter. 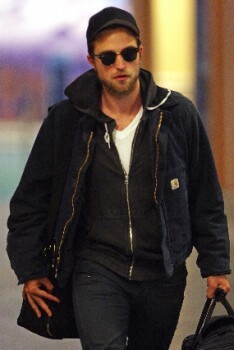 Is Rob Attending White House Correspondents' Dinner? 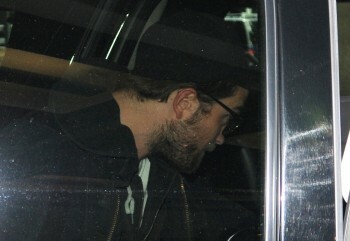 UPDATE: No Rob sightings at the dinner tonight. 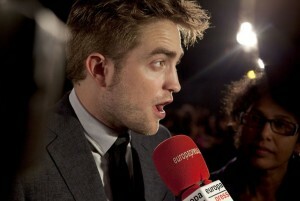 But many stars there didn't walk the red carpet or were seen on camera, so anything is possible. If he does pop up we'll let you know! 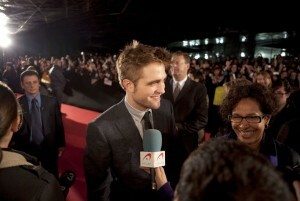 Rob in a suit??.. yes please! Leave it to a seasoned photographer to spill the beans on the alleged big news. Rob will reportedly be mingling with the elite, at the annual White House Correspondents' dinner Saturday night. In case you are unfamiliar with the event, The Huffington Post can fill you in on what goes on and who's expected to be there. 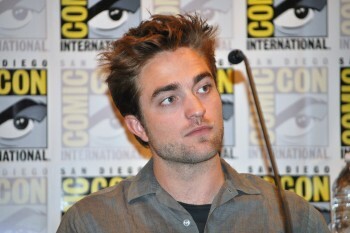 The list includes Rob's Water for Elephants costars Reese Witherspoon and Uggie. 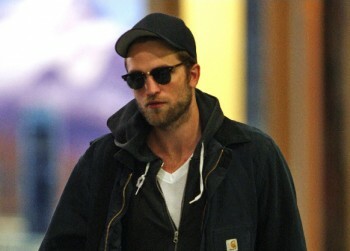 While there has been no confirmation he will be there, Rob was spotted catching a flight out of LAX to DC today. C-Span's comprehensive coverage of the guest arrival from the red carpet area starting at about 6:30 pm ET, and their full coverage of the dinner program may be viewed on TV or online at C-SPAN.ORG's White House Correspondents' Dinner hub. MSNBC also will be carrying the dinner live at about 10:00 pm ET. CNN's coverage will start at 6 pm ET. Bet this is the most C-Span you'll ever watch! There were plenty of parties to attend before the dinner, and People magazine also has a preview of what guests will be eating. The dinner is not just a photo op for the stars and press, it's actually a fundraiser put together by the White House Correspondents' Association. 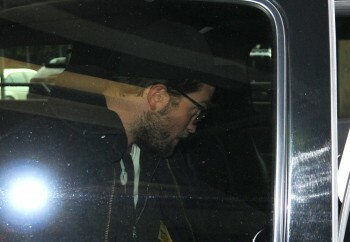 Rob Leaves LA & Arrives In DC: New Pics! 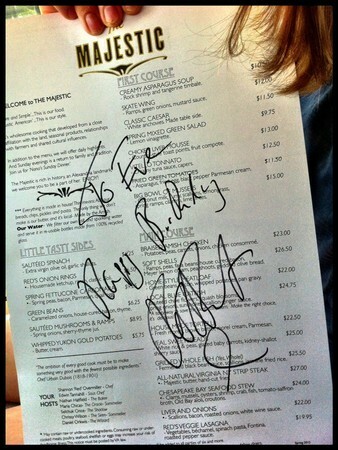 Fanboy Pics Are The. Best. 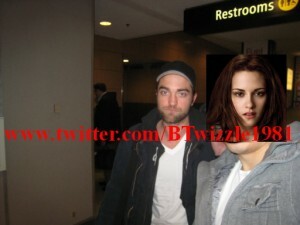 Another Day, Another Richest List: Rob In At #2! 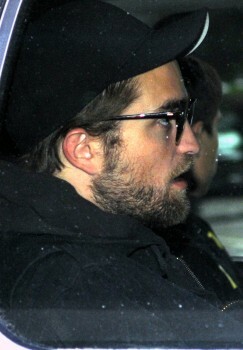 What Do Rob's Lips Say About His Personality? 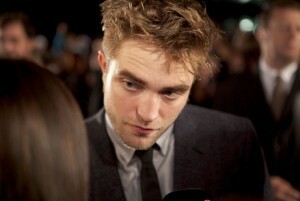 Rob Wins At The UK Kids Awards!